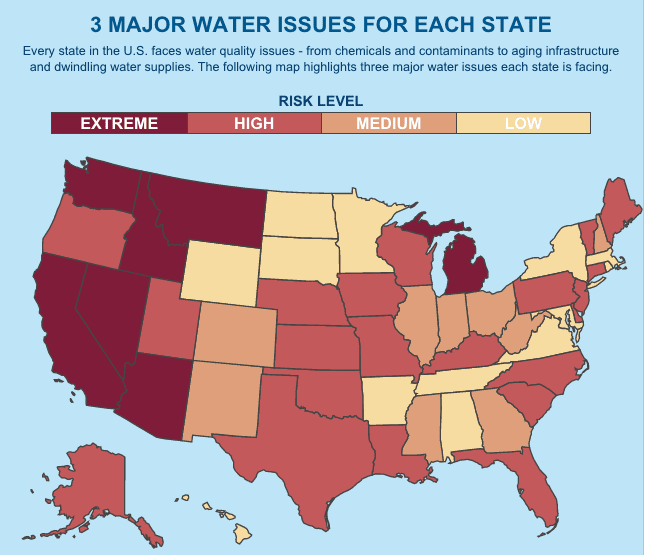 Pelican Water Systems, a leader in home water filtration systems, unveils a new interactive map highlighting major water concerns in each of the 50 states. The map is the newest online tool provided by Pelican Water to help Americans better safeguard their homes and families from unsafe drinking water. 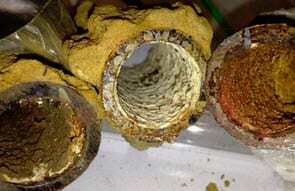 Pelican Water remains a consumer advocate when it comes to identifying contaminants in and treating home water supplies. Pelican Water is proud to provide consumers with the industry’s quickest home water testing kit, offering an analysis of home water supply in just seven days. Identifying contaminants such as total coliform (bacteria), copper, manganese, chloride, and fluoride, elements often found and highlighted on the interactive map, the Rapid Water Testing Kit provides a first line of defense against potential harmful contaminants in the home water supply.